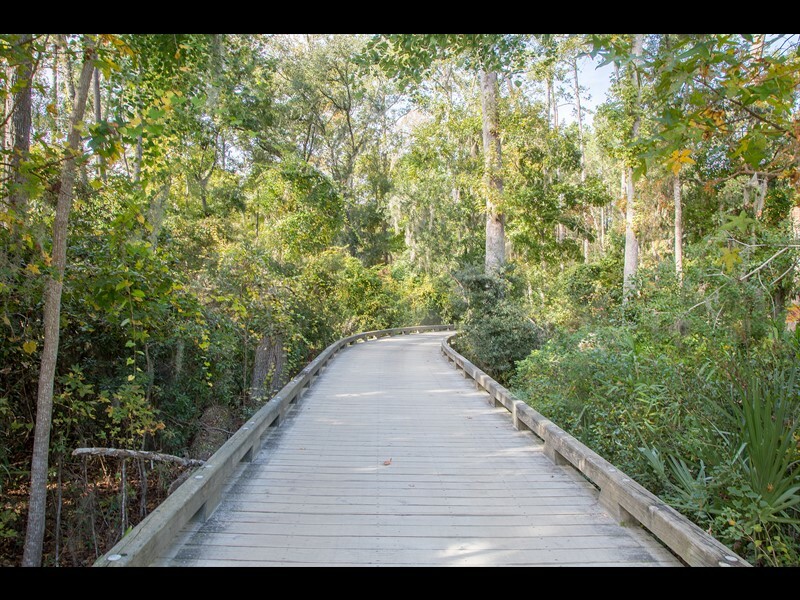 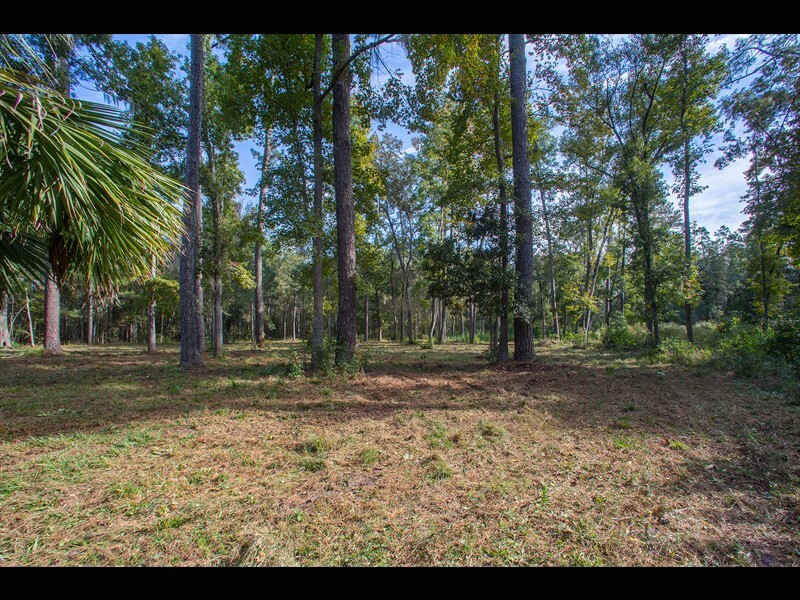 441 Old Palmetto Bluff Road is a 4.33-acre homesite in the May River Forest neighborhood of Palmetto Bluff. 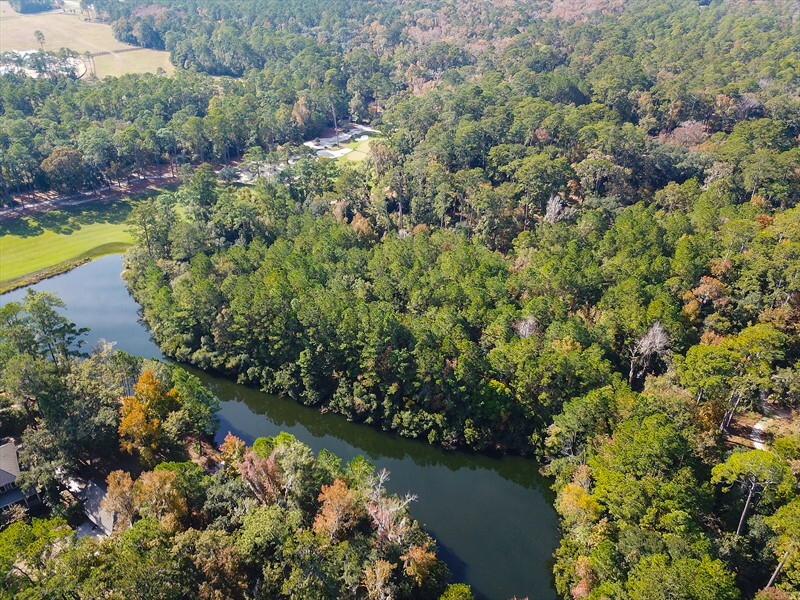 Surrounded by protected wetlands, this homesite provides future owners ample space to build a custom home and also enjoy secluded privacy. 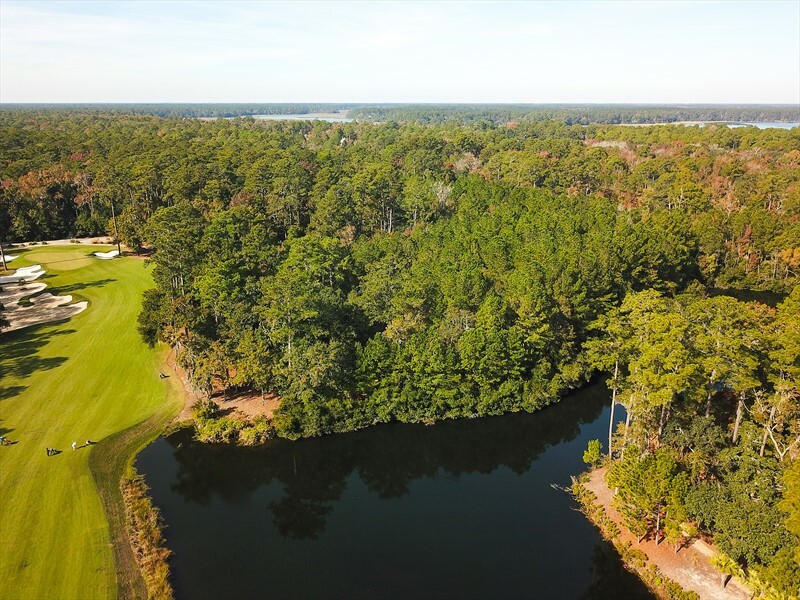 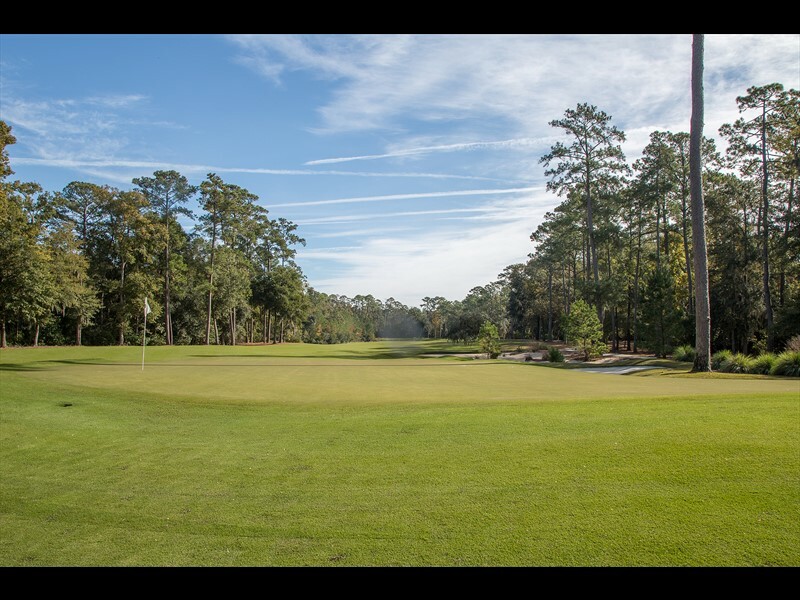 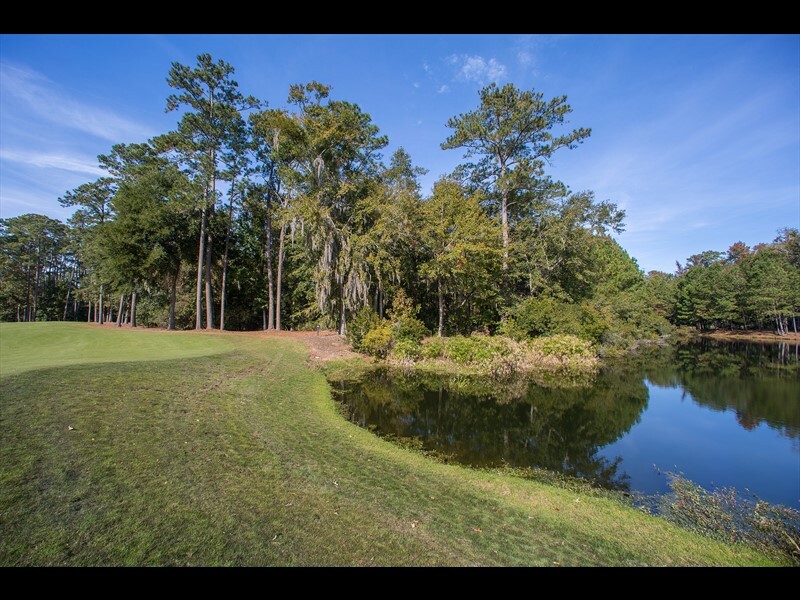 This homesite overlooks a pond and the 3rd hole of the Jack Nicklaus designed May River Golf Course. 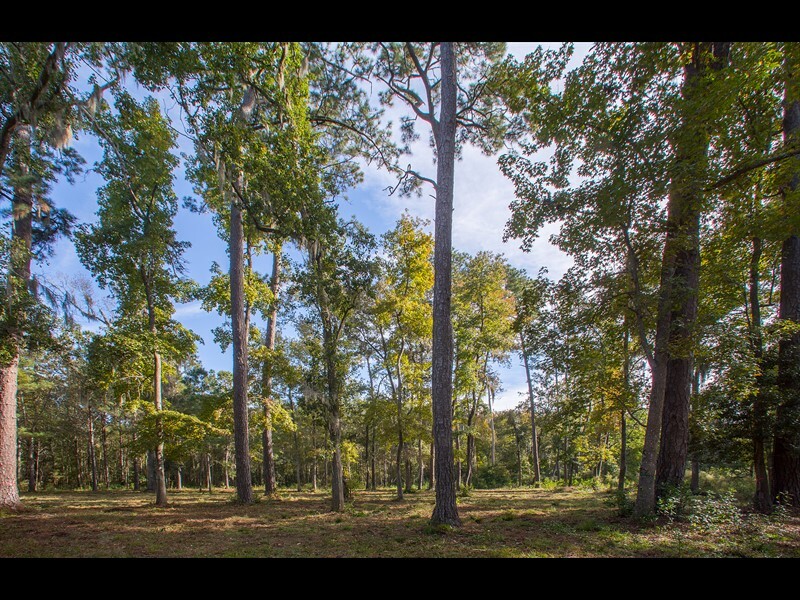 Conveniently located, this homesite is located a short distance from both Wilson and Moreland Villages. 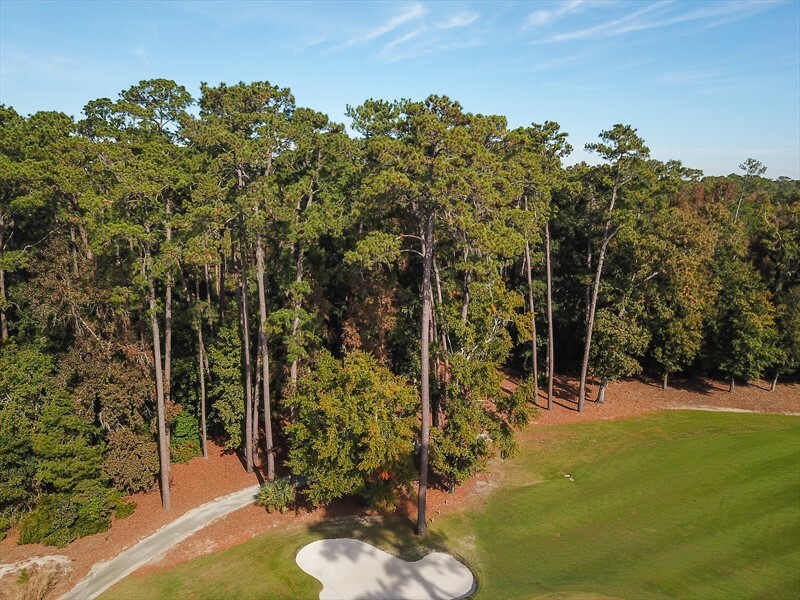 RT’s Market, May River Golf Course, Wilson Lawn & Racquet Club, Longfield Stables and the Boundary are all accessible by trails and golf carts.